Charlie and Mowo! discuss Charlie’s interview with Chef Paul Canales. 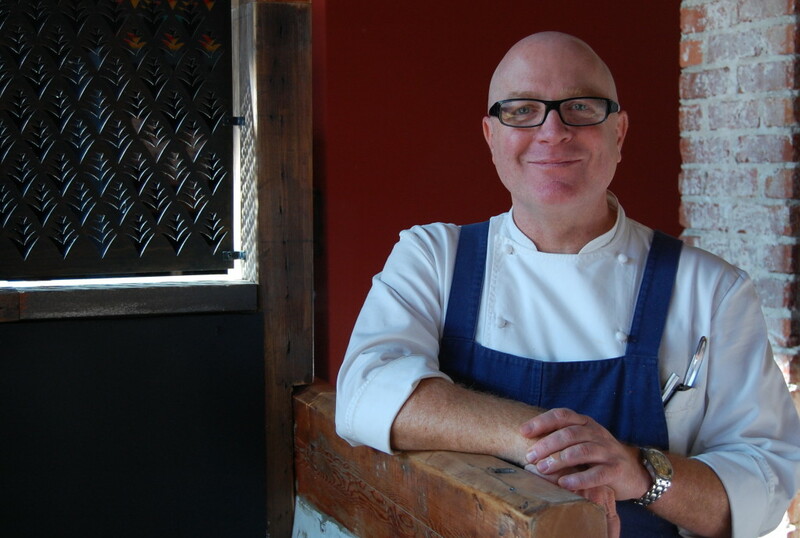 Paul is the Chef and owner of “Duende” in Oakland , California. Hopefully in the future with our “Compared To What Podcast” Drone we’ll be able to deliver farm to table ingredients to Paul on a daily basis. Your Hosts Charlie Hunter and Mocean Worker have a message for you!